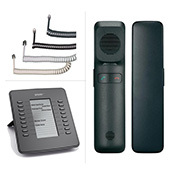 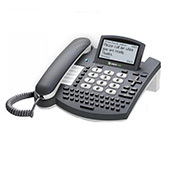 Whether you need a corded or cordless telephone, we have compiled a comprehensive range of analogue, digital, IP and even GSM phones from the best manufacturers. 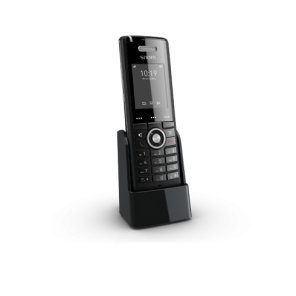 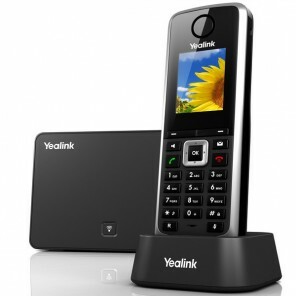 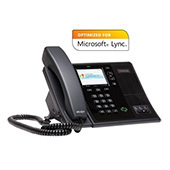 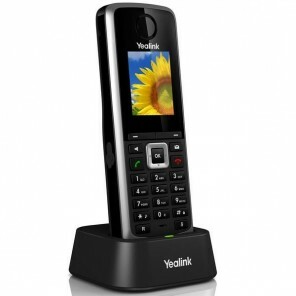 We also offer hybrid phones allowing you to operate on more than one type of line, as well as a selection of Microsoft Lync-Optimised phones. 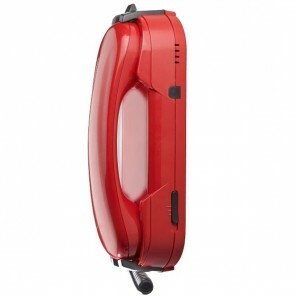 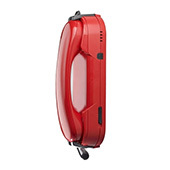 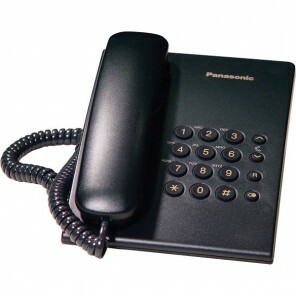 Depaepe HD2000 Emergency telephone with 1 number automatic dialling. 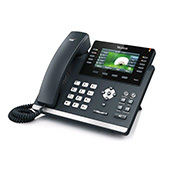 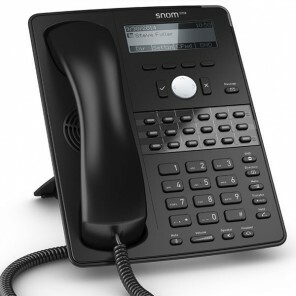 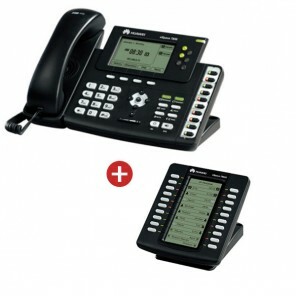 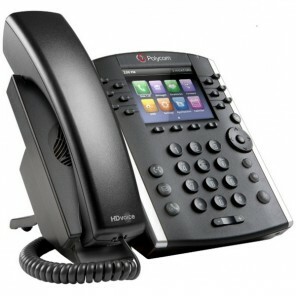 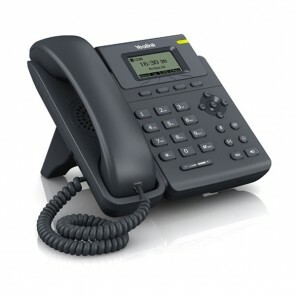 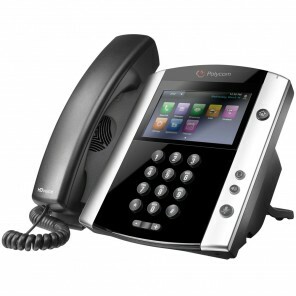 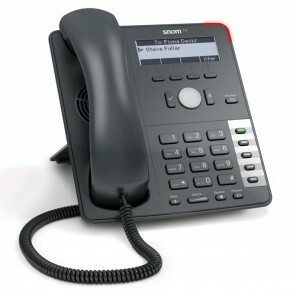 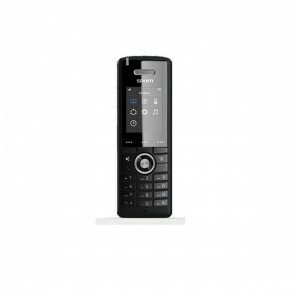 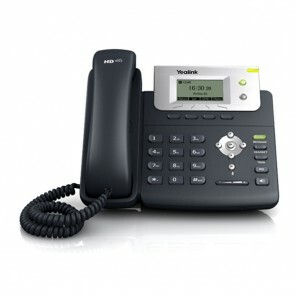 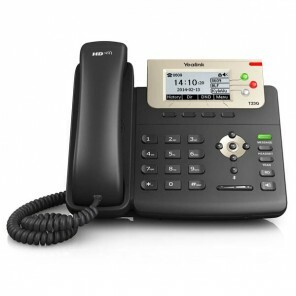 Choose the most appropriate and convenient fixed telephone that best fits your organization’s needs. 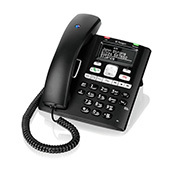 Analogue phones are directly connected to your landline connection. 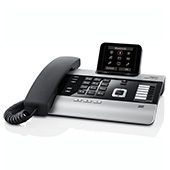 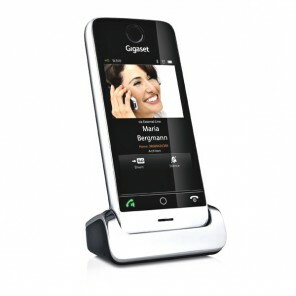 Digital phones use services that are offered over the internet or VoIP (Voice over Internet Protocol) services. 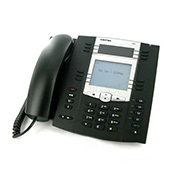 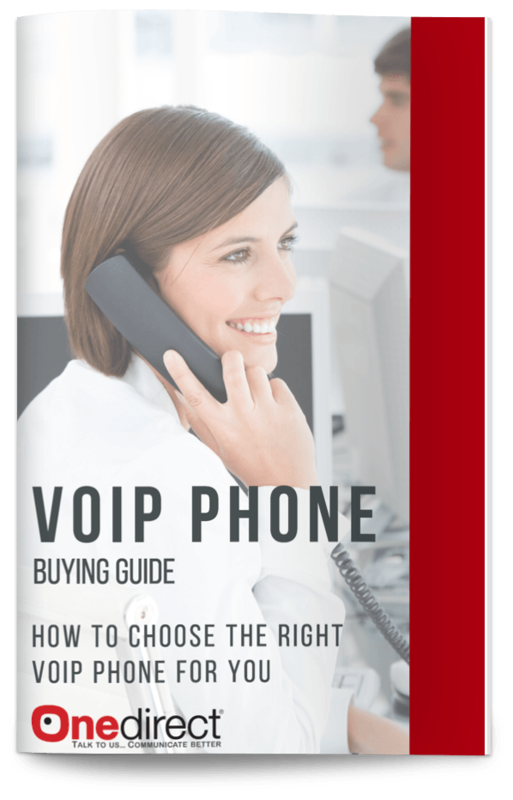 IP phones operate under SIP (Session Initiation Protocol) and data is transmitted over the internet. 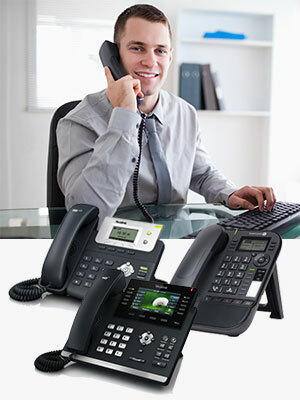 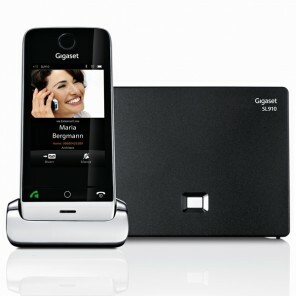 These are GSM phones that have very similar properties to desktop phones. 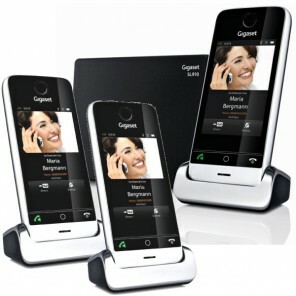 There are lots of accessories that you may need in order to utilize your fixed phone in the most effective way.